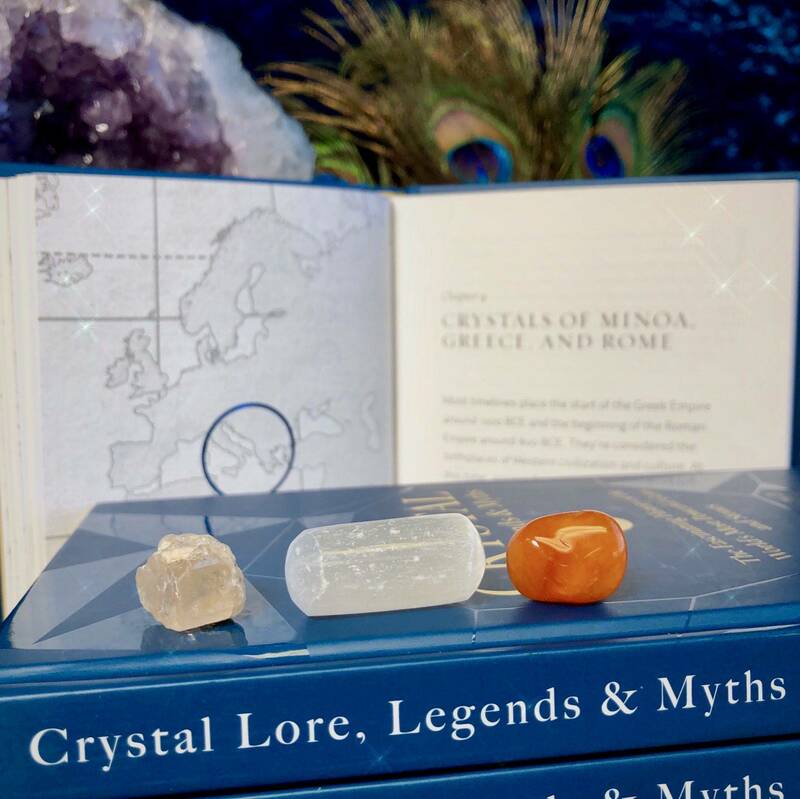 To access the power of crystals, you must know their stories – and my new book Crystal Lore, Legends & Myths is here to guide you. This book will lead you through the fascinating histories and legends of the world’s most sought after gemstones – many of which you probably already have in your collection! 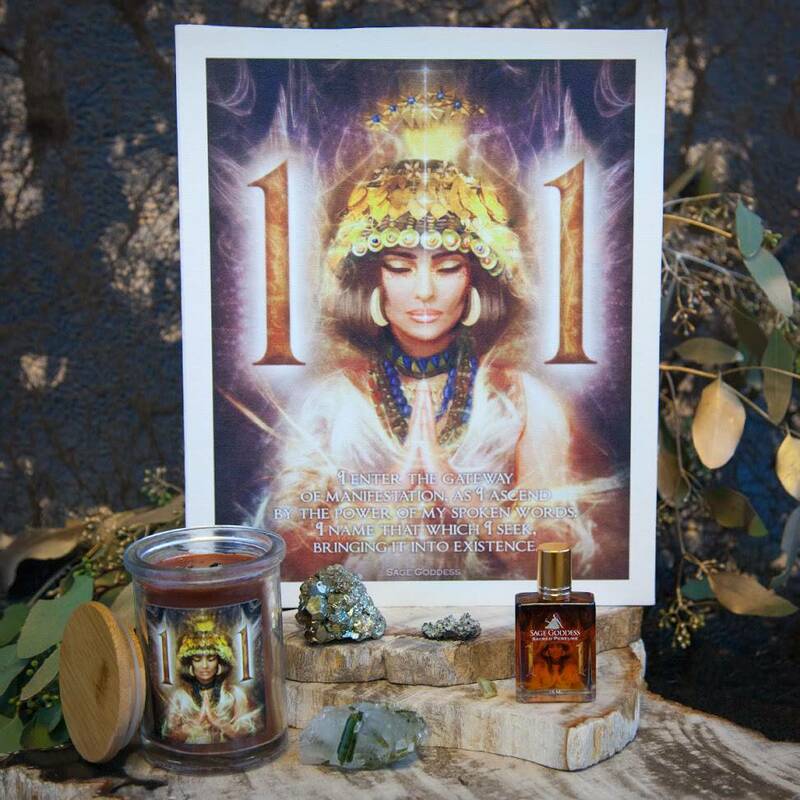 Read this book to learn how gems and minerals have been used throughout history to raise power, store wisdom and secret teachings, and give incredible healing—and to tap into the powers of the crystals yourself! 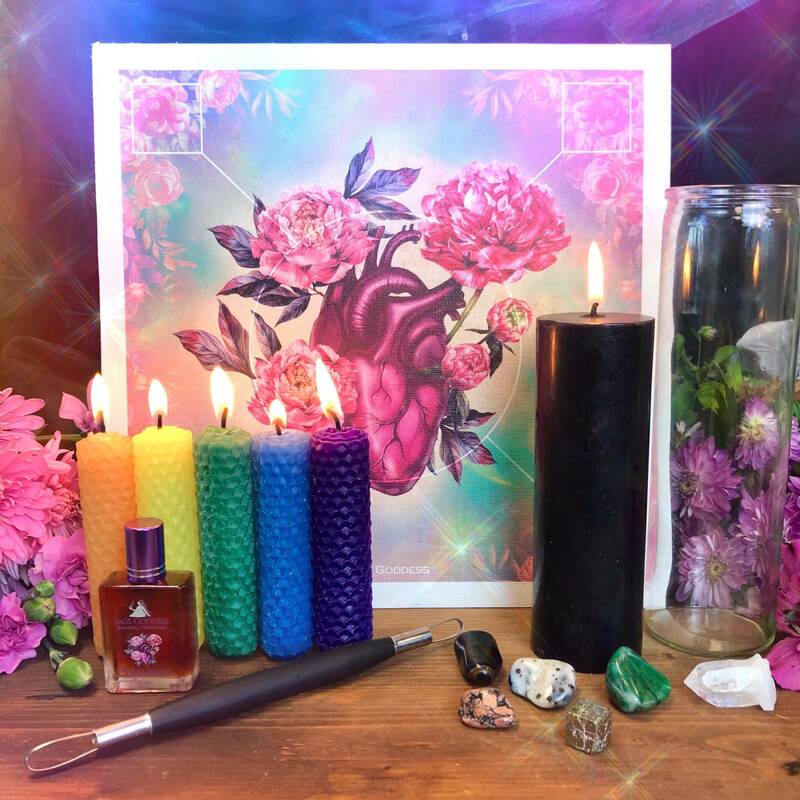 To add to the magic, each copy will come with a FREE gemstone trio from Chapter 4, including carnelian for vitality and strength, selenite for light and higher realm connection, and pink topaz for truth and wisdom. Crystals, gems, and semi-precious stones have long been sought for their beauty, power, and utility. Historically used as adornments, currency, talismans, and amulets, crystals have been reputed through the ages to bestow magic and power on the user. However, in order to fully harness each stone’s unique power, one must know the unique legends and lore attached to it. Every stone has a narrative or key that unlocks its power. Oftentimes, these legends have been lost—or even deliberately altered—to confuse and obscure. 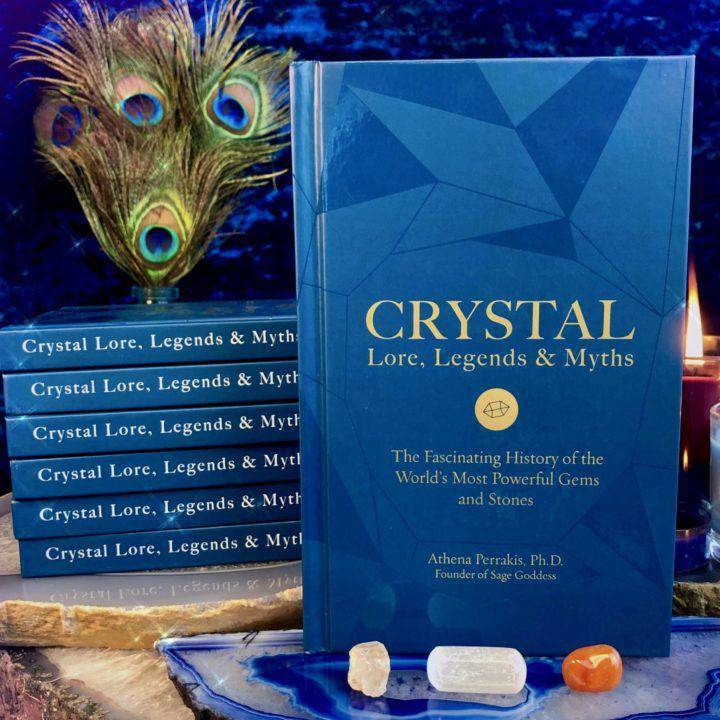 I’ve been working in the world of healing crystals for decades and my newest book Crystal Lore, Legends & Myths presents the fascinating history of the world’s most powerful stones. This comprehensive collection of stones presents to you the legends and relics from different cultures and ancient civilizations including Lemuria, Sumeria, Egypt, and Atlantis, among others. Whether you’re an avid gem collector or are just beginning your journey into the crystal world, this book is a powerful way to deepen your experience of some of the world’s most powerful healing tools. This book was truly a labor of love – and I’m so excited to finally share it with you! This listing is for one (1) hardcopy of Crystal Lore, Legends & Myths (192 pages, about 5×8”) Yours will arrive lovingly parceled for your enjoyment. 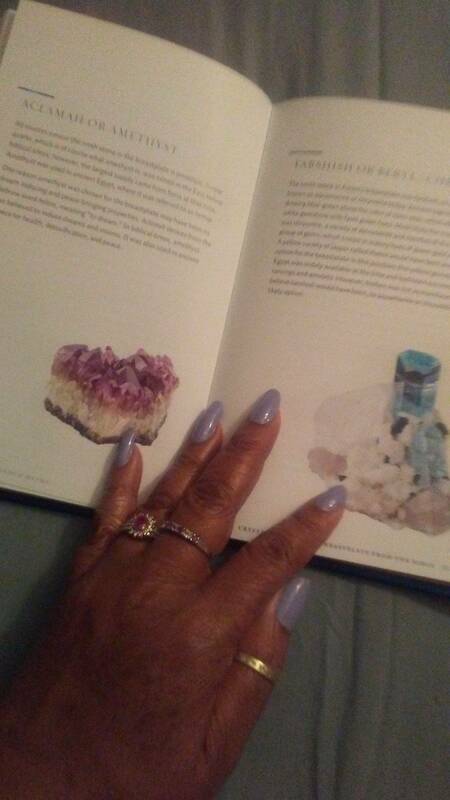 The book is beautifully made with accurate pictures of crystals. This is my first crystal book and I love it. 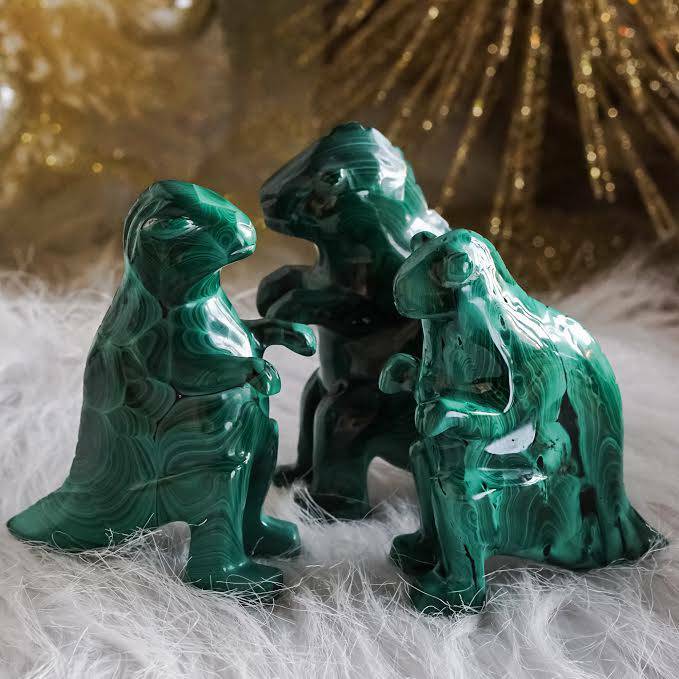 It tells tales of myths and has history of crystals and their uses. I have learned so much! 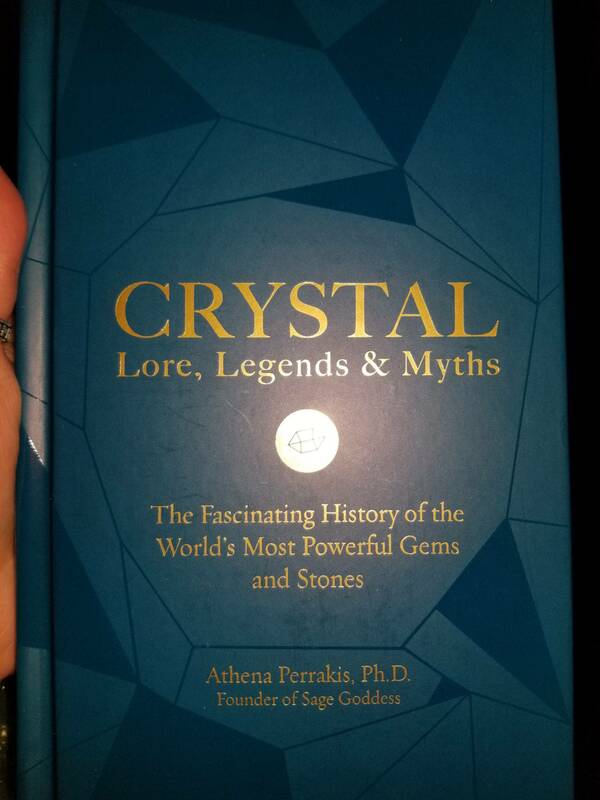 I love all the interesting history behind the crystals I didn’t want the book to end. Great read and very informative. Some of the things I already knew, some were brand new. I really enjoyed the pictures because they were so vivid and beautiful! I would recommend this book for beginners and long-time enthusiasts alike. Just received and cannot wait to read. It is a beautiful book!